Visit the online store for all sorts of awesome paleontology gifts! This is also the only way to get prints of Christopher DiPiazza's artwork! Can't find something that you wish we sold? Just comment below or on our facebook page and we shall take action to make whatever it is you want available! New stuff will be added on all the time so keep visiting! 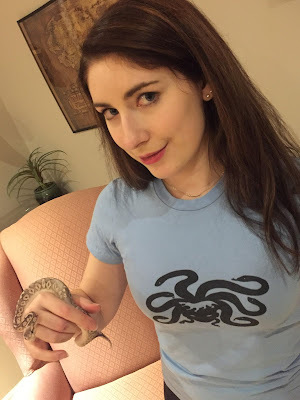 Once you buy something from our store take a photo of yourself with it / wearing it and send it to me. I will put it up right here! 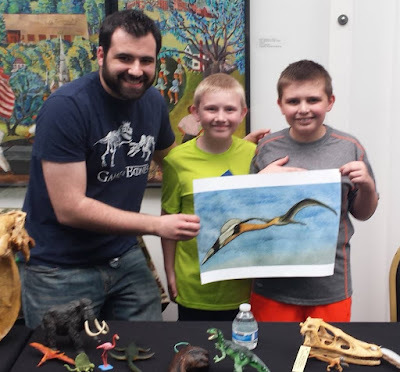 Quetzalcoatlus Poster/Print with happy customers.